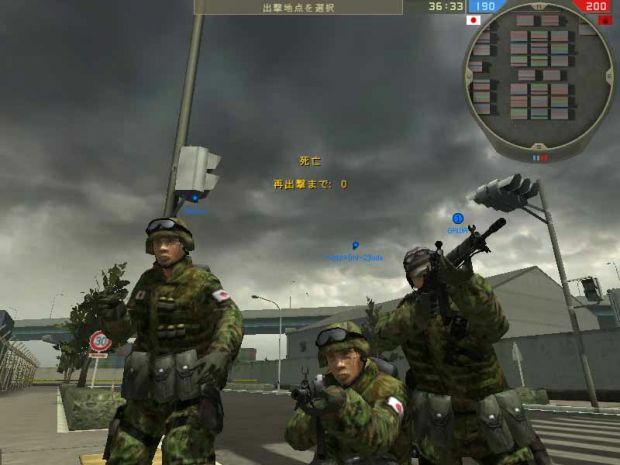 CQB: Close Quarters Battle, is a mod about Japan Self Defense Forces in modern day setting, fighting terrorism. Shows the streets of Japan and the natural landscape, and continues to be developed for the purpose of expressing the atmosphere of urban Japan. CQB Mod hopes to bring a unique experience.